Many have asked when the Folk Music Society will be bringing Irish fiddler, Kevin Burke back, and we’ve been working on that for awhile. 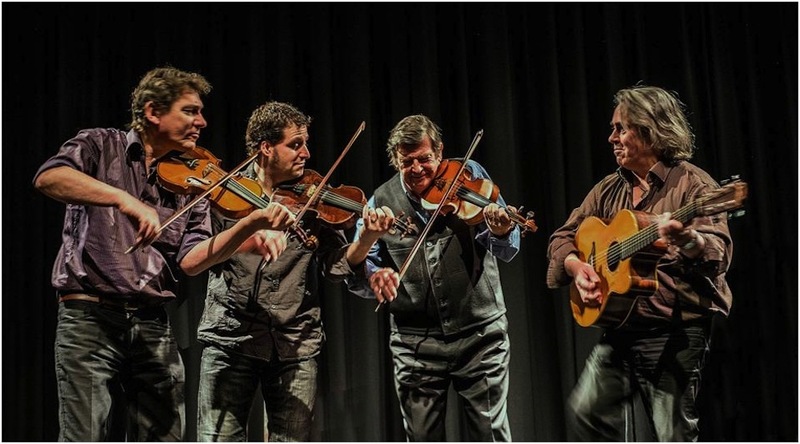 Sometimes things just fall into place, and we are not only getting Kevin, but we have the entire Celtic Fiddle Festival, featuring Christian Lemaître (Brittany), André Brunet (Québec), and Nicholas Quemener (Brittany). We’re very proud to have this ensemble in our series and we hope you will join us!